(SL/TLM) (Bangkok-Don Mueang) 2013 - Current. Photos. Framable Color Prints and Posters. Digital Sharp Images. Aviation Gifts. Slide Shows. 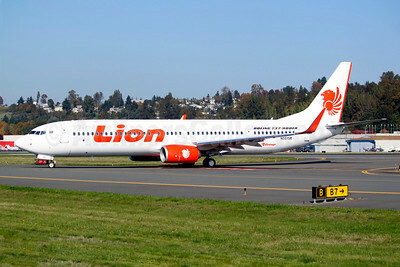 Thai Lion Air (Lion Group) Boeing 737-9 MAX 9 HS-LSH (msn 42991) BFI (Brandon Farris). Image: 941327. 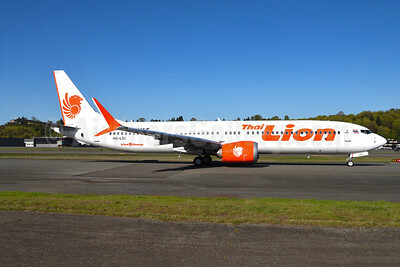 Thai Lion Air (Lion Group) Boeing 737-9 MAX 9 HS-LSI (msn 42992) BFI (Steve Bailey). Image: 944501. 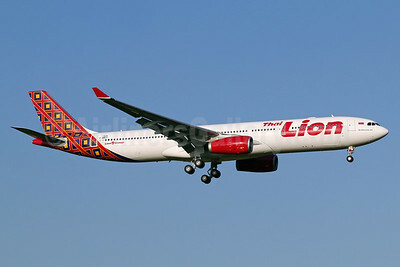 Thai Lion Air Airbus A330-343 F-WWCU (HS-LAH) (msn 1820) TLS (Eurospot). Image: 939571. 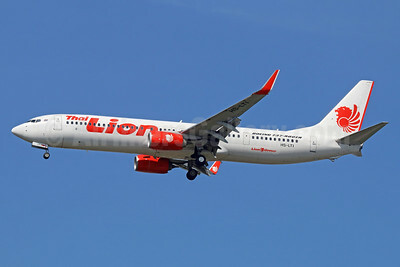 Thai Lion Air Boeing 737-8GP WL HS-LUJ (msn 39864) DMK (Michael B. Ing). Image: 939273. 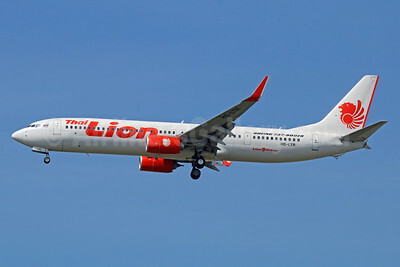 Thai Lion Air Boeing 737-9GP ER WL HS-LTH (msn 38739) DMK (Michael B. Ing). Image: 925574. 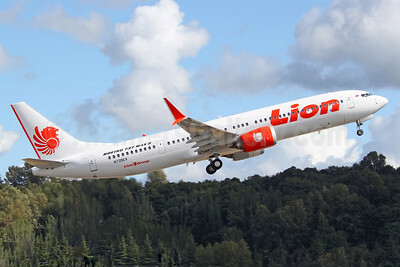 Thai Lion Air Boeing 737-9GP ER WL HS-LTI (msn 38738) DMK (Michael B. Ing). Image: 939274. 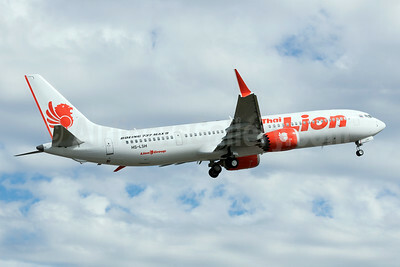 Thai Lion Air Boeing 737-9GP ER WL HS-LTK (msn 38301) DMK (Michael B. Ing). Image: 939275. 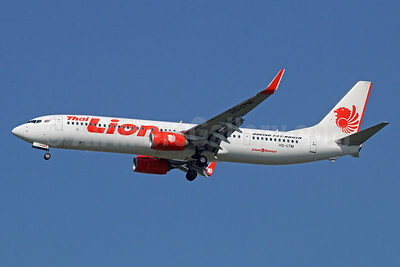 Thai Lion Air Boeing 737-9GP ER WL HS-LTM (msn 38749) DMK (Michael B. Ing). Image: 925575. Thai Lion Air Boeing 737-9GP ER WL HS-LTO (msn 39824) DMK (Michael B. Ing). Image: 925530. 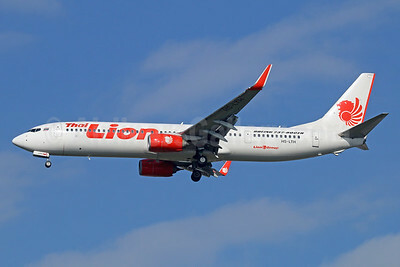 Thai Lion Air Boeing 737-9GP ER WL HS-LTP (msn 38301) BFI (Steve Bailey). Image: 925531. 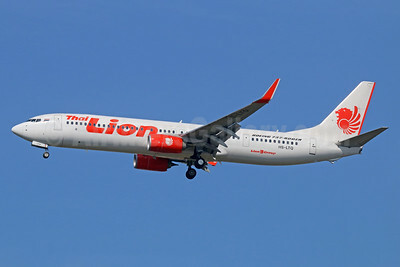 Thai Lion Air Boeing 737-9GP ER WL HS-LTQ (msn 39832) DMK (Michael B. Ing). Image: 939276. 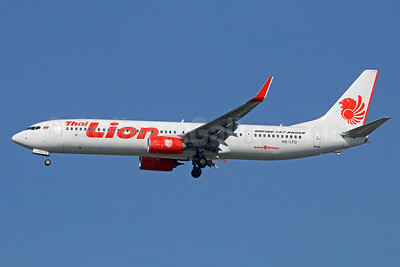 Thai Lion Air Boeing 737-9GP ER WL HS-LTR (msn 39837) DMK (Michael B. Ing). Image: 939277. 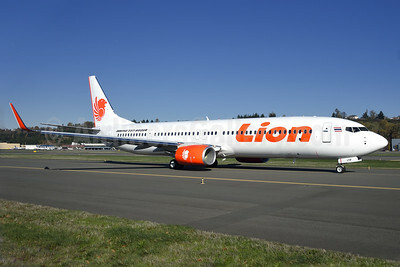 Thai Lion Air Boeing 737-9GP ER WL N5515R (HS-LTI) (msn 38738) BFI (Joe G. Walker). Image: 913944. Thai Lion Air Boeing 737-9GP ER WL N5573B (HS-LTL) (msn 38748) BFI (Joe G. Walker). Image: 922376.